Let me start this post with a recent story. It was one morning when my boyfriend suddenly woke up and was limping from knee pain and we both made the same remark “You’re/I’m getting old”. But he’s not even 40 yet! Joking aside, I was intrigued as to why he could be having knee pain when he is a relatively active guy who is living a healthy lifestyle. 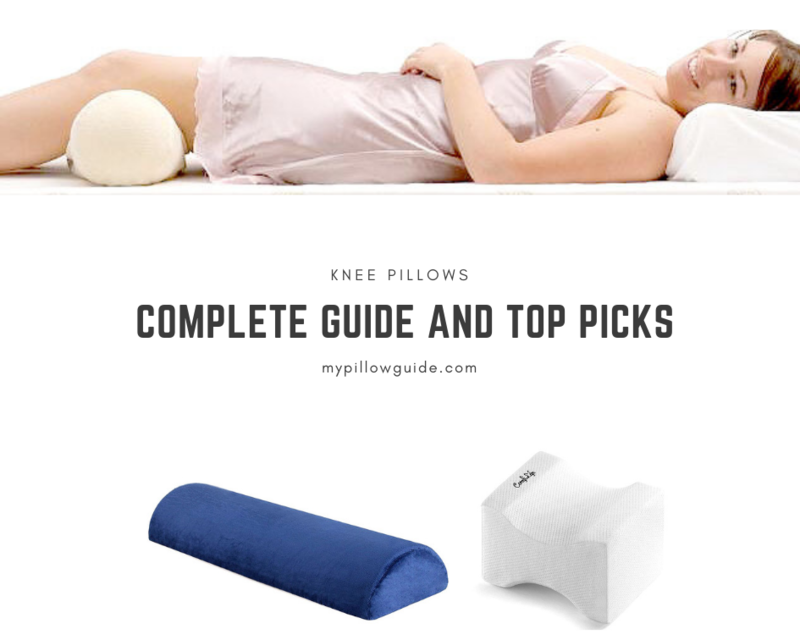 I started doing research, and since pillows are my life, my brain and search tabs started connecting knees to pillows. Hello everyone! It’s knees and pillows time! The other day, I spent about an hour on the road due to errands that couldn’t be put off any longer. Guess what, when I hopped out of my car, I was stuck for a good 5 seconds in a bent position because standing straight placed a searing pain across my back. That never happened before and my eyes grew wide as I thought that age was catching up to me. It would seem like pillows are my holy grail for any pain that I feel in my body. Oh well, I still started my research anyways. 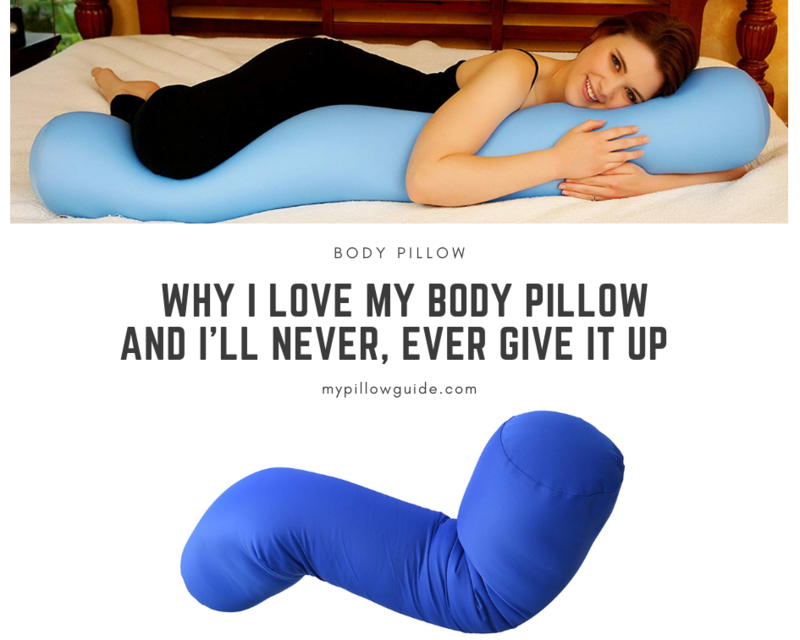 I’m sure there are many of you who, like me, would rather buy a comfortable pillow to address body pains, rather than giving my money away to chiropractors. Not only do they offer treatments that require you to go back regularly but they are pricey as well! So instead, we go to pillows. 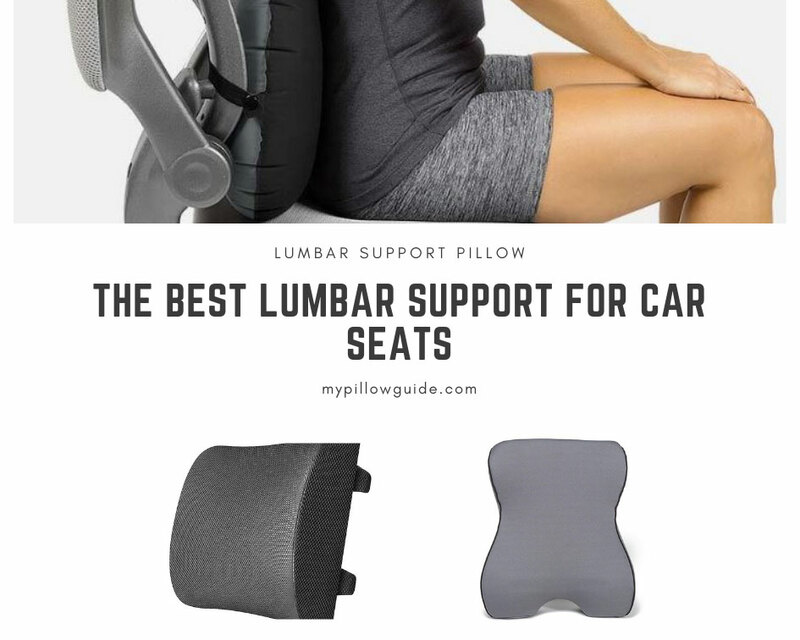 We’ve covered the best pregnancy pillows, pillows for neck pain and even baby pillows; today, we will be looking at lumbar pillows for seat support, specifically those that can be used in a car. Hi everyone! I have returned with more pillow knowledge that I want to share with you all. So recently, I’ve gotten into the habit of working or even just doing some leisure reading, on my bed. I know used to be frowned upon by doctors, friends and especially parents because it supposedly hurts our back, it ruins our posture, it destroys our eyes (a common scare tactic by my mom when I was a child) and so on and so forth. Maybe a good pillow to help me read in bed would justify things? Okay, let’s say you don’t want to attract unnecessary critters into your room by leaving a cookie crumb trail or you don’t want to bring in work to your personal space, so that leaves reading in bed the least harmful of the three. Either way, there must be a way to have some comfort and enjoyment without putting too much strain on our backs, necks, and overall health. After my dear friend saw the shock on my face, she graced me with an explanation. 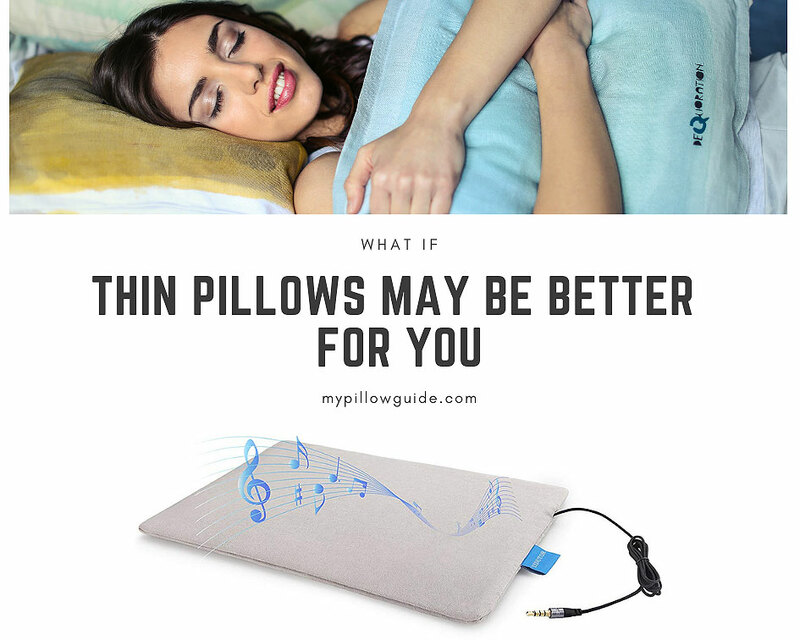 Husband pillows: the modern name for Reading Pillows or Bed Rest Pillows because years ago, laptops, tablets, and other portable devices didn’t exist, so these pillows only had one job. Who knew! 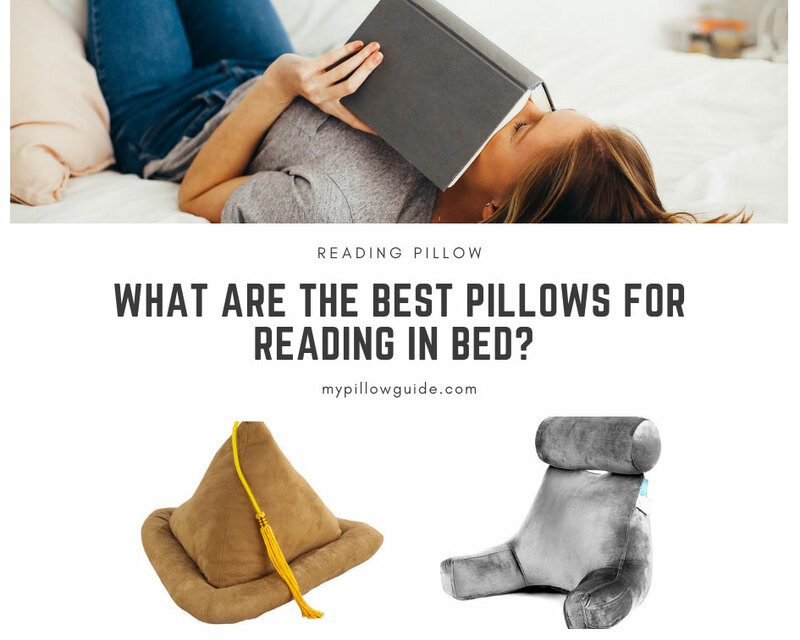 Thus my search for the best pillows for reading in bed began. Read on to find the best husbands! I mean, husband pillows! Hi friends, I’m back! I know I’ve been gone a long time. Did you miss me? I was traveling a lot, and so I got to see parts of Europe and Asia that I’ve never seen before. It’s been awesome… I’m happy to tell you all about one of my favorite kinds of pillows, one that helps keep me warm at night. I’m talking about my beloved body pillow, of course. I’ve used a body pillow for some years now, starting from my early twenties. I don’t even know how it started using it—as they say, it just happened. I think I’ve told you about the Christmas when people gave me so many pillows as presents, and one of them was a very long one. I started hugging it in my sleep, putting it between my knees and voila! Just like that, I was hooked. After a while, I couldn’t sleep without it. I’m serious! I actually have one body pillow on my bed at home and one on my partner’s house for when I sleep over. Speaking of my partner, he just sleeps with one pillow, while I have at least three, two behind my head and the body pillow. But recently, my partner has been stealing my body pillow for extra neck support when he reads in bed. So we can safely say he’s been converted by my love of body pillows. Guess I’ll just have to give him one next Christmas! Shhhh… this is our little secret. Yes, you read the title correctly. I’ve been looking at the timeline of my life and it’s gotten clearer and clearer to me lately that if I’d like a little one, better to plan for him or her sooner rather than later. And when I mean better, I actually mean healthier, because the older a woman gets, the more challenging a healthy pregnancy is. Even with today’s technology, this is the truth. When people talk about a biological clock ticking, there’s a basis in fact to that. 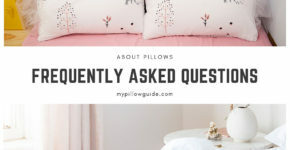 Because I am a master at preparing for Very Important Life Events, I’ve begun to do research on what kind of pillows are best for expecting Mommas and I can’t wait to show you what I’ve found. 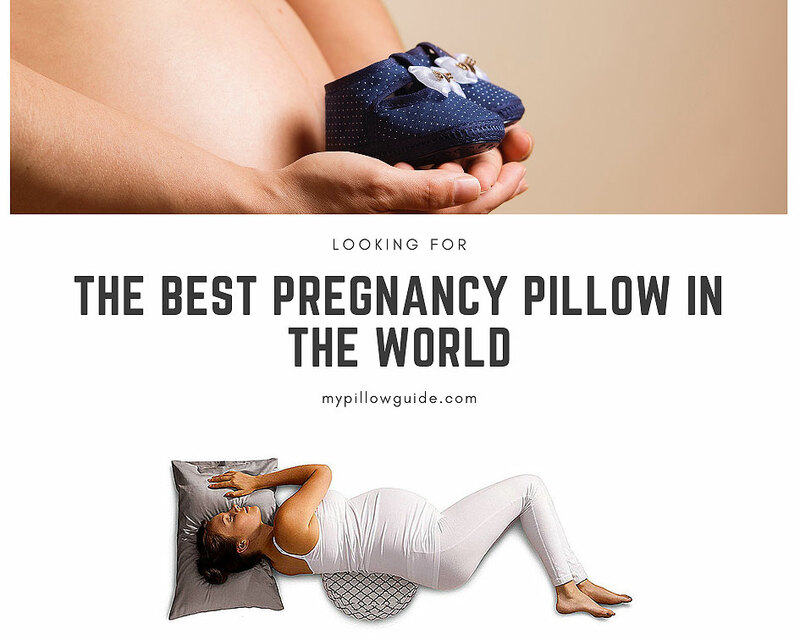 I’ll also be sharing my top three picks of most outstanding pregnancy pillows. Just in time for Christmas so that when the boyfriend reads my latest article, he knows what to get me. Now I call that a win-win! Anything that helps delay the aging process is a gift straight from heaven, as far as I’m concerned. I know I’ve written about anti-aging pillows before, how certain pillows are carefully designed to minimize the stress on your skin that causes wrinkles. 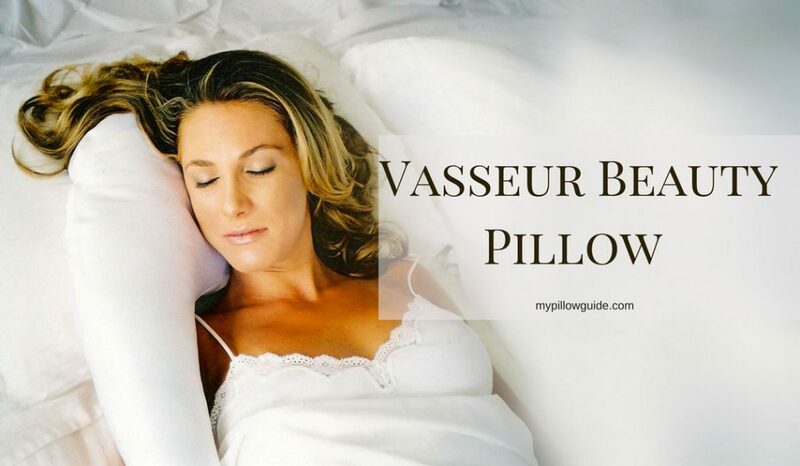 Well, I’ve been looking at the Vasseur Beauty Pillow rather extensively lately, and I have to tell you that I like what I see. 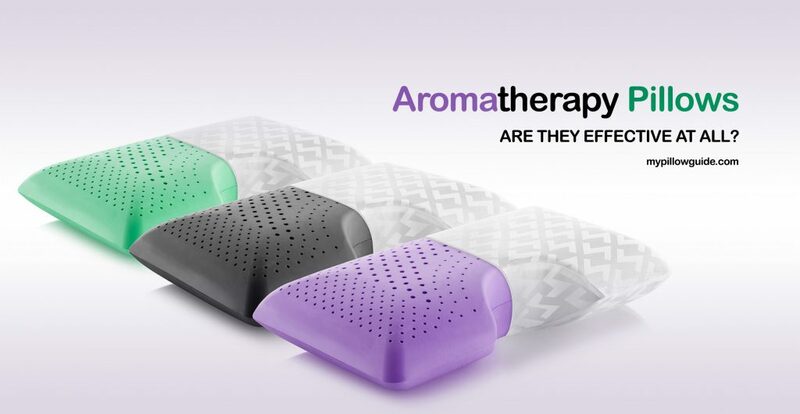 Scent-infused pillows – are they effective at all? So I recently found out that these are for real. 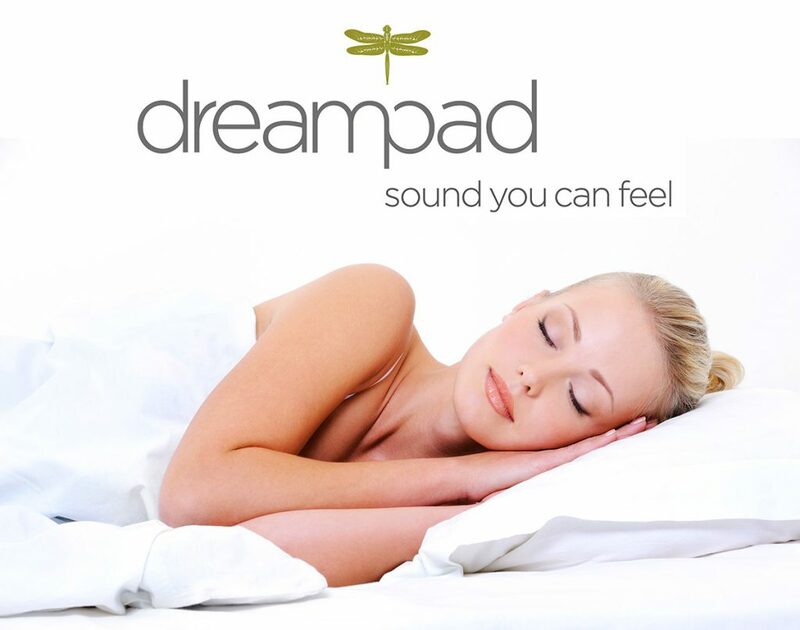 There are pillows that smell good and are designed to help you relax well and sleep better. Sounds like a great concept, doesn’t it? I must confess to you that I love, love, love this idea.